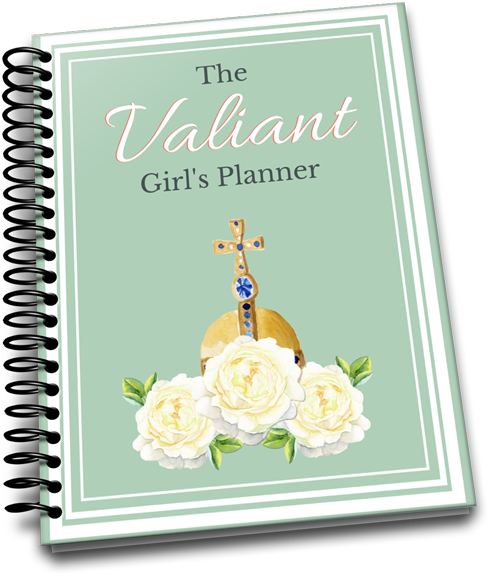 A planner that is made to help your young lady succeed valiantly with her goals and academics. 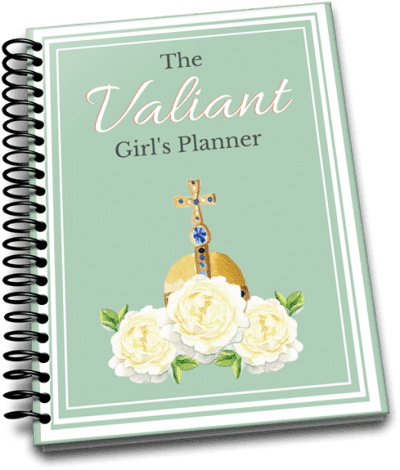 The Valiant Girls’s Planner is a PDF printable planner designed for elementary girls to use to help keep them on track. 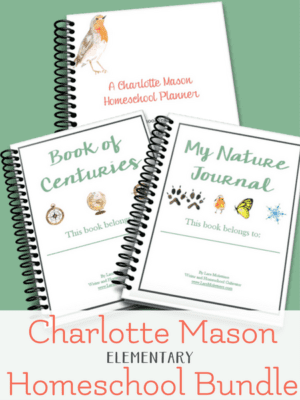 Homeschool student planner created for 2nd through 8th grade young ladies. 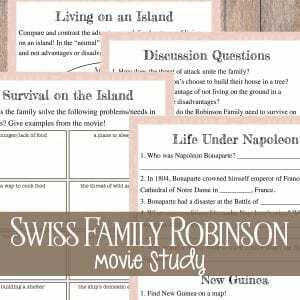 The months are undated so the planner can be used for multiple years. There are scripture cards for the Valiant Code (shown in preview file). 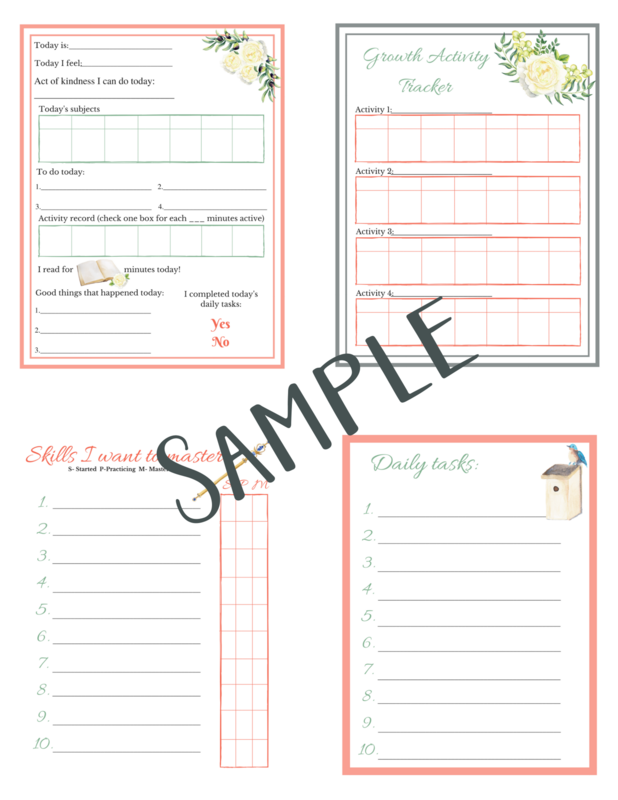 The weekly and daily sheets are meant to help your student take ownership of their time and choices and to keep track of what they need to accomplish. 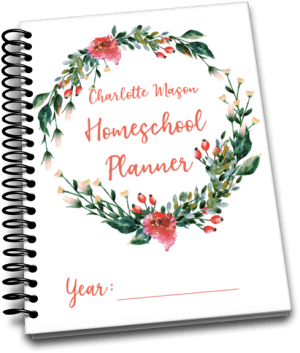 This printable planner is especially helpful for children who are easily distractible or who need to know their schedule and potential changes to routine in advance. 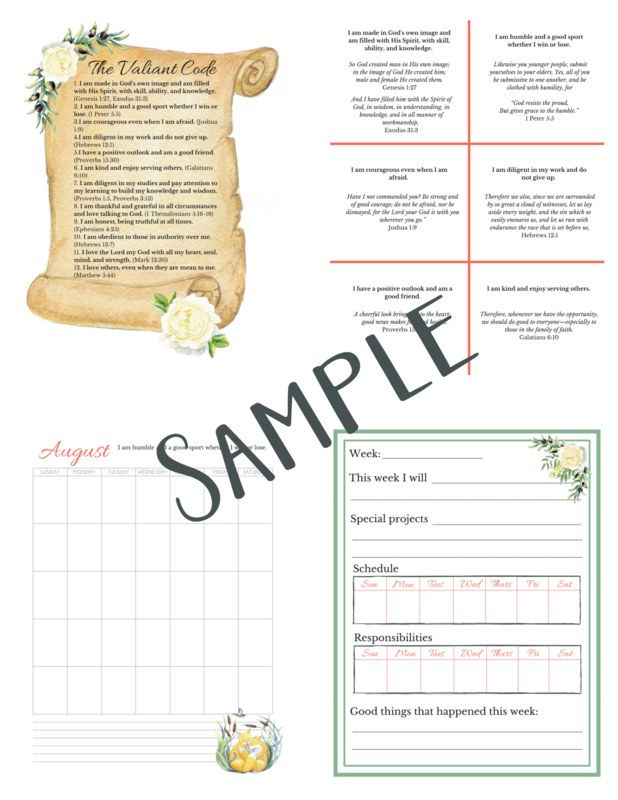 This is a PDF printable planner. No physical product will be received. Only print one quarter at a time for younger students. 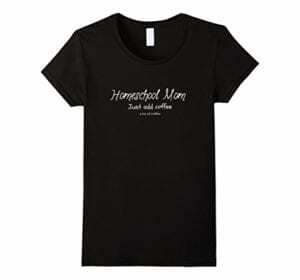 A full year is very bulky and can seem overwhelming, especially to an easily distractible child. 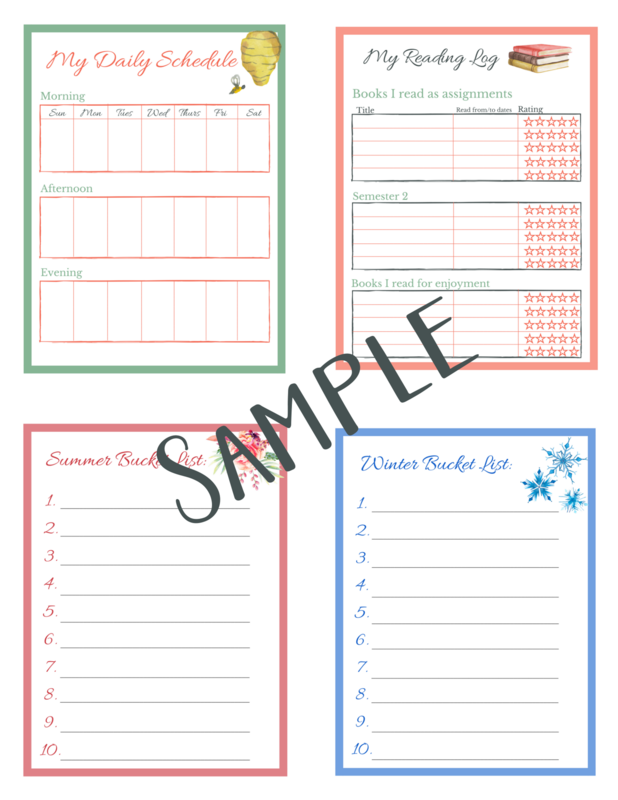 Printing double sided on the daily planning pages works well and saves paper.